improvmenet in game balance, doctrines and in introducing the warmap. 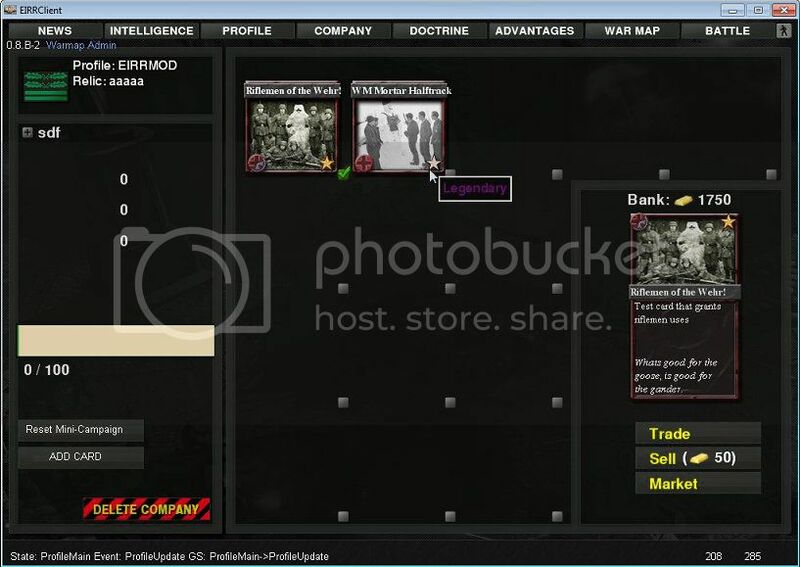 reward units to an army wide basis instead of being restricted faction wide. 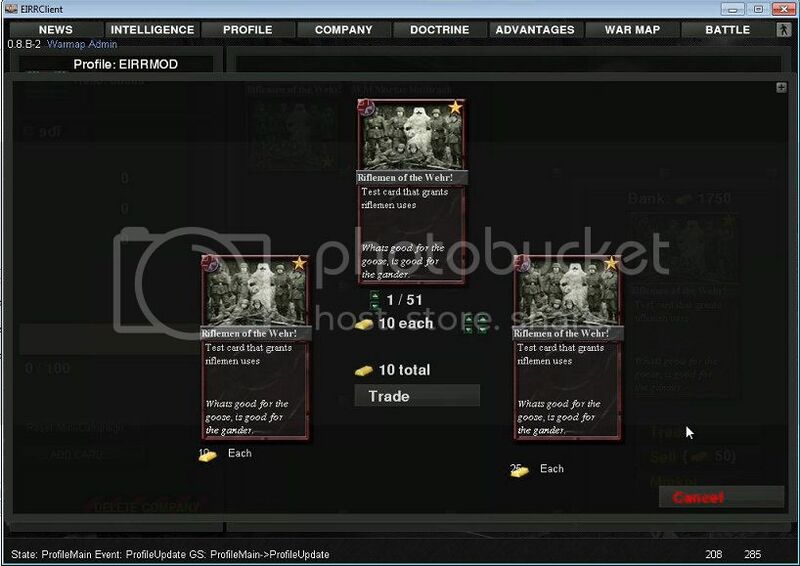 warmap cards for war gold which can be spent on a variety of in-game items, cards, bonuses, etc. Moddb Europe in Ruins page, or the link provided below. Groundfire registered at COH: Europe In Ruins on January 14, 2009, 02:53:28 pm and has posted 8525 posts in the boards since then. Last visit was March 03, 2019, 11:15:51 am.